Do you need help taming the butterflies that distract you during job interviews or professional presentations for your job or business? 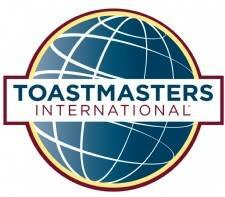 Would you like to improve your communication skills, presentation techiques or learn how to become a great leader? 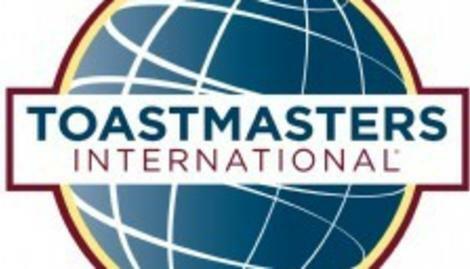 Toastmasters is a great way to perfect your public speaking skills and network with influential, active Dayton business people. Join us every Wednesday at 7:15 AM, Sinclair Community College, Bldg 12.